I haven’t done a Favorite Things post since August. August! Honestly, I think part of it is because I’m so over the whole “Favorite Things” theme. It’s just feels so generic and overdone these days. I’ve been thinking about it and briefly considered doing a Wordless Wednesday type series… But hahaha wordless is pretty much the opposite of me. What I Ate Wednesday didn’t quite work since I like to talk about non-food things sometimes, too. So, I finally settled on WANM Wednesday. I won’t likely be posting these every Wednesday, but will certainly post more than every 6 months. I post a lot of things like this on Instagram, too, so be sure to follow me if you want! This edition of WANM Wednesday is being called the snowed in edition…. In case you haven’t heard, we’ve had a lot of snow in Boston. Like a lot, a lot. I don’t think I’ve ever worked from home so much as I have over the last few weeks, but really, it hasn’t even been possible for me to get to work. I don’t generally like to complain (too much) about Boston’s public transportation simply because I am SO thankful we have a system that works most of the time (even if it’s crazy expensive and always seems to have delays). I can live out in the burbs and get into the city in just 25 minutes on the express train, which is pretty awesome. But the system has been having serious issues in all this snow. And yesterday, they shut down the entire system and told people to please, please stay out of the city. It’s pretty crazy! Also crazy is the amount of snow in our yard right now. I mentioned this last week, but my husband has been the BEST husband in the world and has done an amazing job of keeping our driveway clear. Also, I have not helped him one lick. It’s cold and miserable and the last place I want to be and I love him like crazy for being so awesome. Plus, I’m always good for cooking him a hot meal once he’s back inside. 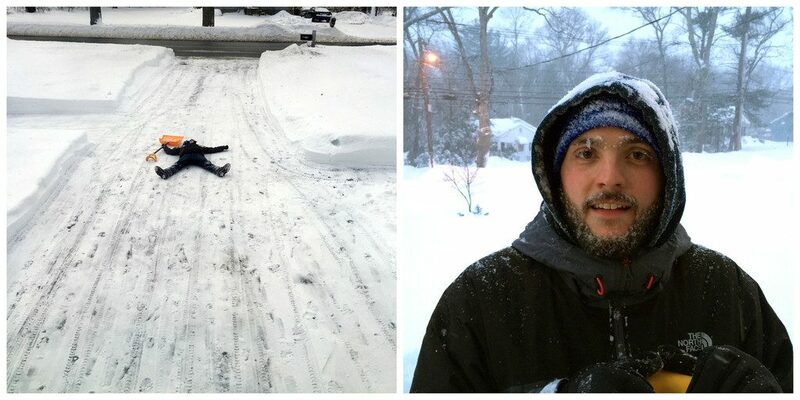 Also, to be fair, these photos are a little deceptive… We DO have a snowblower… Definitely one of our first purchases when we bought our home over the summer! Smart decision. Through much of this snow, we were dog sitting my aunt and uncle’s dog, Mitzi. And it was so nice to have a super cuddly pup to snuggle with when it was freezing cold and nasty out. 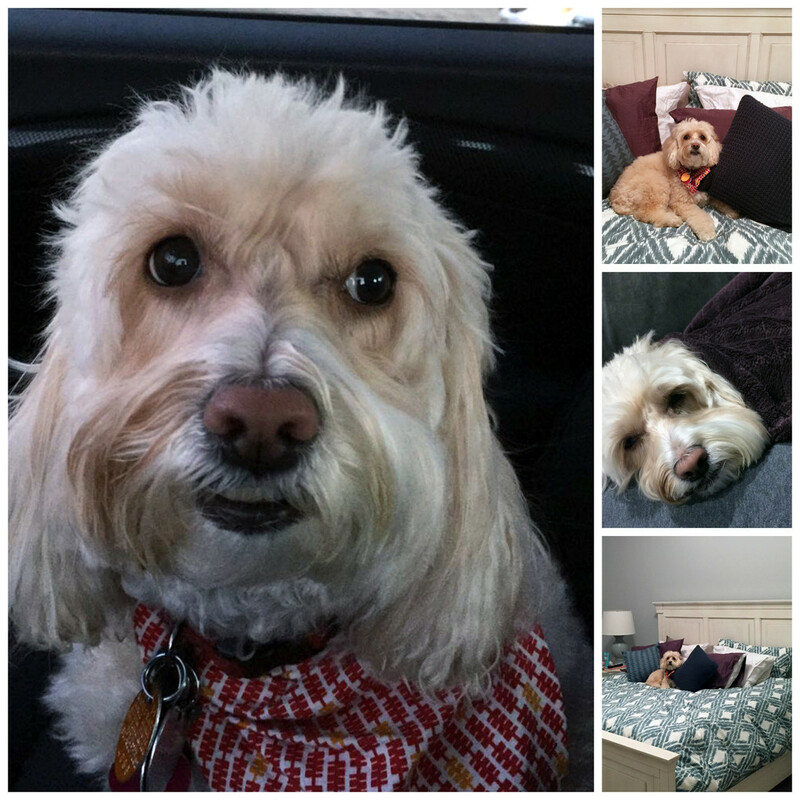 She’s the cutest and basically a little princess, but the most loyal, sweetest one ever. Whenever Chris went out to snowblow, Mitzi didn’t know what to do with herself. 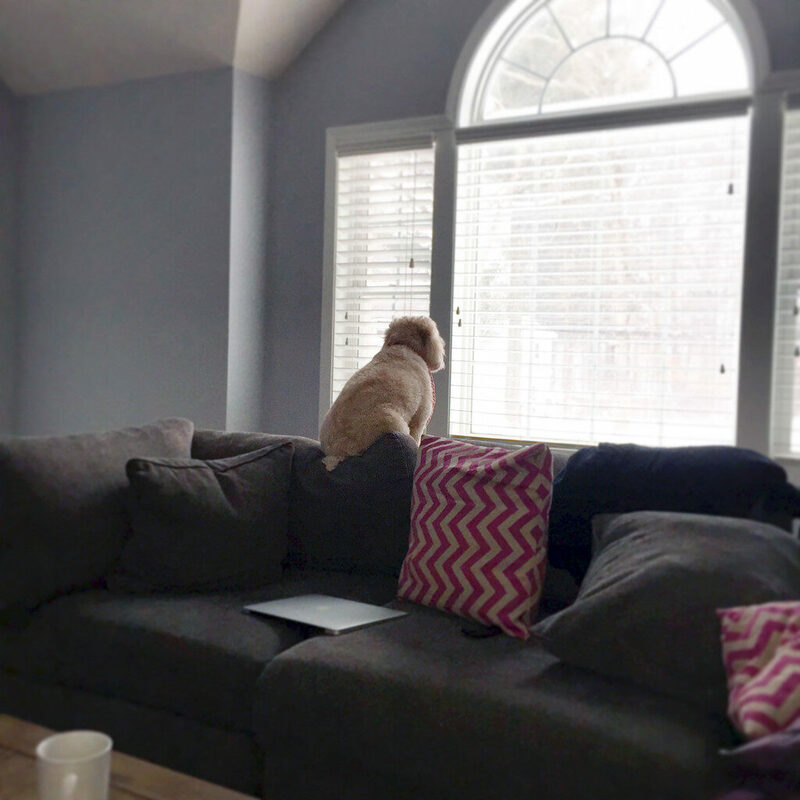 So, she got up on the couch and just stared at him through the window the whole time. So adorable! Oh, and we discovered one of the big joys of being homeowners! Our friends Ricky and Shelley were in town visiting us from Virginia during the first snowstorm. Since it was too snowy to go out and do much, we brought up the bags set my sister and bro-in-law gave to us and played bags in the house for hours. Because it’s our house and we can play bags inside if we want to. We also spent some time playing Just Dance on the PS4 and I honestly can’t remember the last time I laughed as much as I did during it. I can’t hate on the snow too much because we definitely made the best of it. 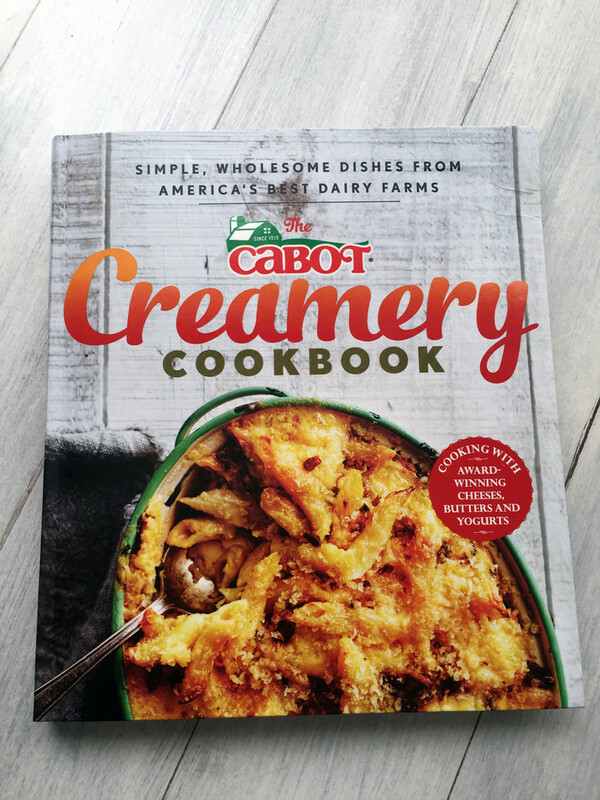 I spent some time meal planning… The star of the show was my new Cabot Creamery Cookbook. It’s probably a good thing I got out of the house today or else I would have been tempted to work my way through every dish in this book. 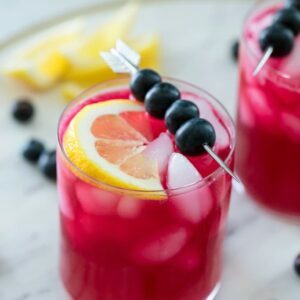 I especially can’t wait to try the Ver-Monte Cristo (LOL!) and the Pepper Jack Artichoke Hummus. Cheese + Snow Days = a beautiful thing. 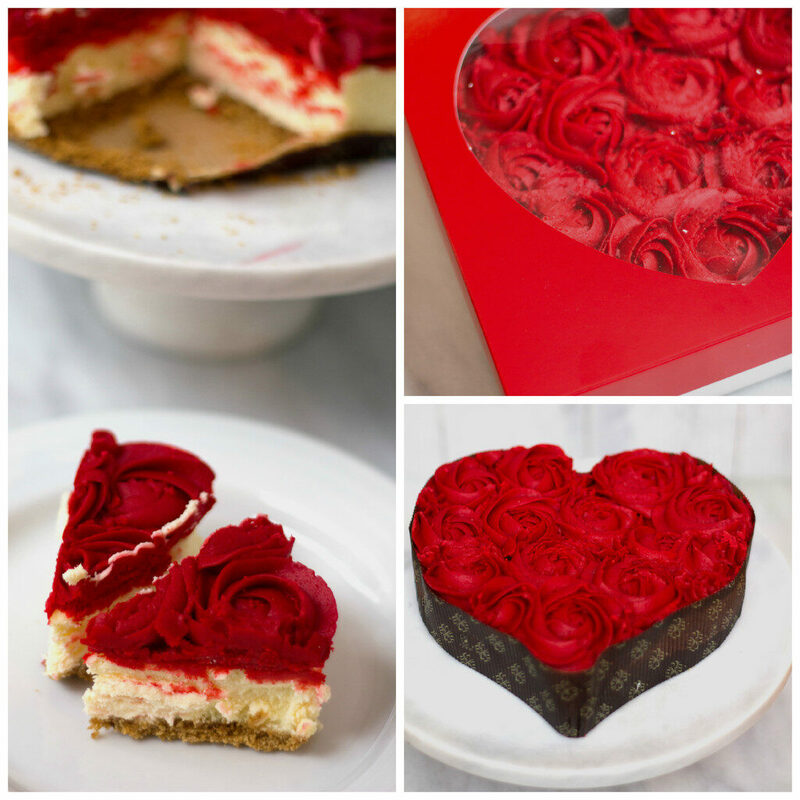 Speaking of cheese… Eli & Frum sent me this gorgeous Valentine’s Day cheesecake and it’s been the perfect snow day delight. Not only is it one of the prettiest cheesecakes I’ve seen, but it is ridiculously delicious. Seriously, it’s a rich and creamy cheesecake with graham cracker crust, but it is also covered in buttercream frosting roses. Probably the only thing I generally don’t like about cheesecake is that there’s no frosting involved, so this was my heaven. Even if you don’t have a Valentine, I think you should gift yourself with this. You do love yourself, don’t you? Oof, though, being stuck in the house with this was dangerous. Another perk to snow days is taht I’ve actually been eating satisfying breakfasts in my sunny kitchen instead of yogurt in my windowless office. I saw these new Cheerios + Ancient Grains at the grocery store and grabbed them right away. I love that we live in a world where there’s quinoa in my cereal. Is that weird? Probably. Just ignore me or else before you know it, I’ll be singing the praises of kale cereal. To be fair, cheese cereal would also be welcome in my life, too. OK, I’ll stop now. I kind of wanted to show you the new canvas we have hanging in our front entryway. It’s from Curly Girl, who makes my all-time favorite greeting cards. 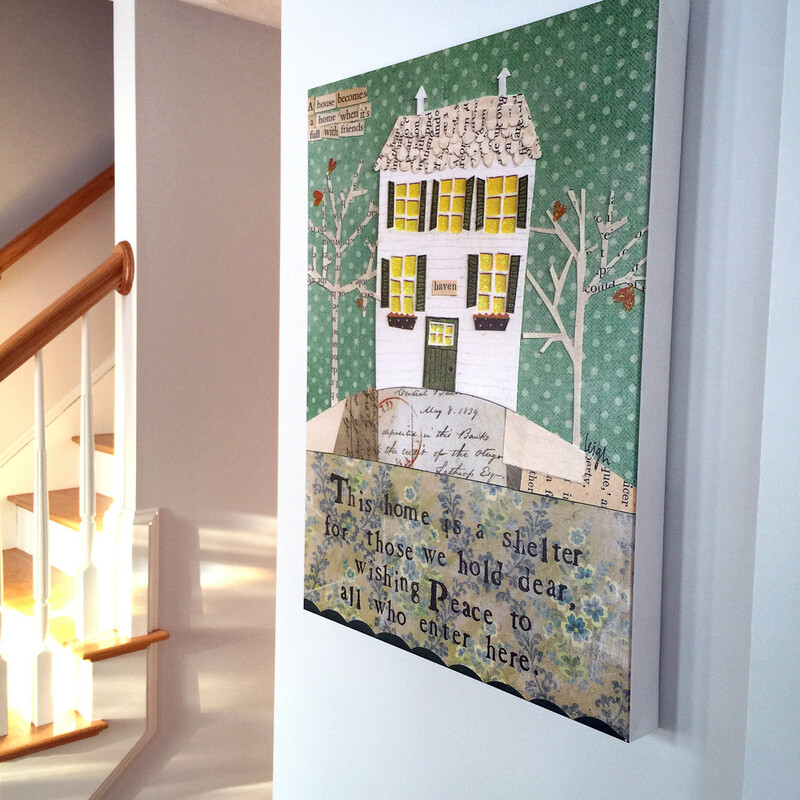 I always loved the message on this canvas (“This home is a shelter to those we hold dear, wishing peace to all who enter here”), but never thought Chris would go for it. But he actually thought it was awesome. It’s even better in person… The windows have a little sparkle to them. Swoon. 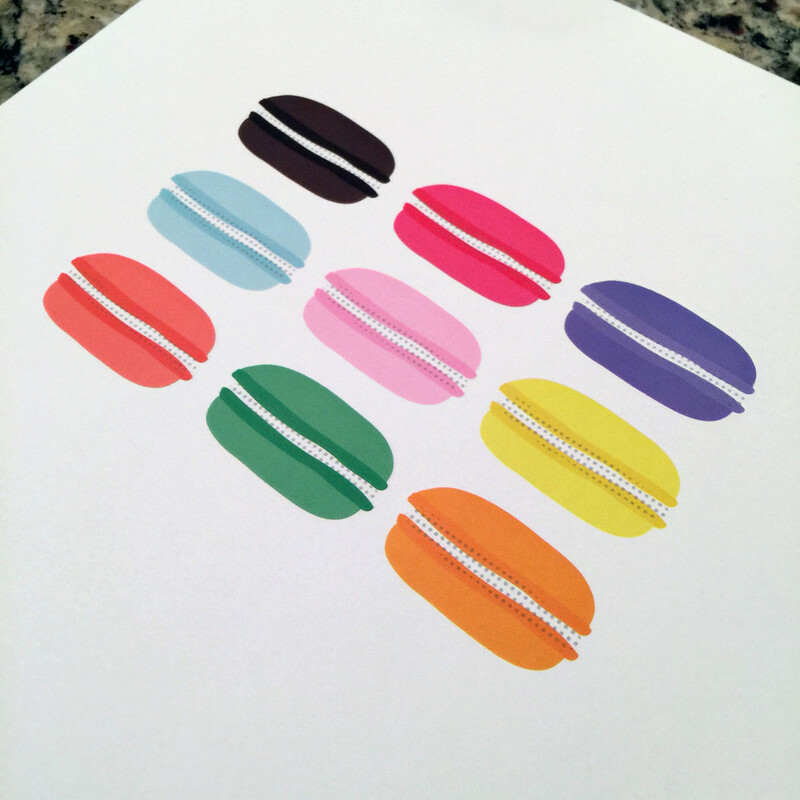 I also just bought this macaron print from the fabulous Made By Girl. Not sure where I’m going to hang it yet, but it makes me happy every time I walk by it, even without a frame. Next step is to convince Chris to fall in love with Made By Girl’s Cocoa and Hearts paintings. Something tells me that’s not going to happen, but I will keep trying. I made these popcorn hearts with chocolate cherry M&Ms. They were yummy, but not pretty enough to warrant their own post. I wasn’t overly in love with the M&Ms either. Give me Peanut Butter M&Ms any day. This, however, I am a fan of. 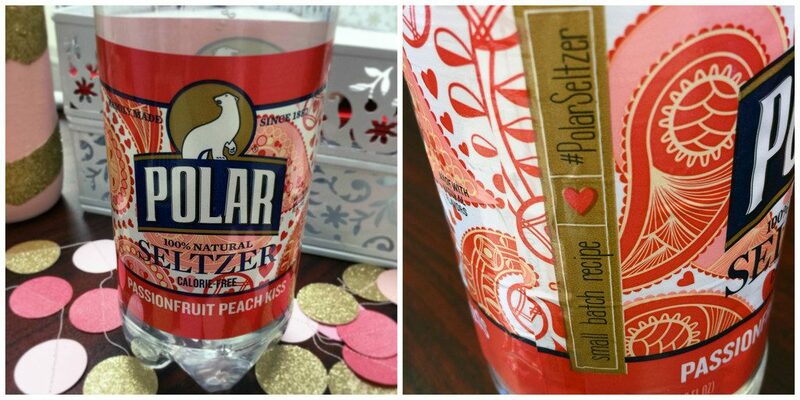 My co-workers saw this new Passionfruit Peach Kiss Polar Seltzer last week and grabbed one for me… Because they know I’m obsessed. It turns out it’s a SMALL BATCH recipe that Polar came up with and didn’t even publicize at all. They told me it was from my “secret Valentine” and I’m going to pretend that’s true. Find this while you can, people! It’s not going to last. BUT, summer flavor should be out soon. Did someone say summer??? Ahhh. 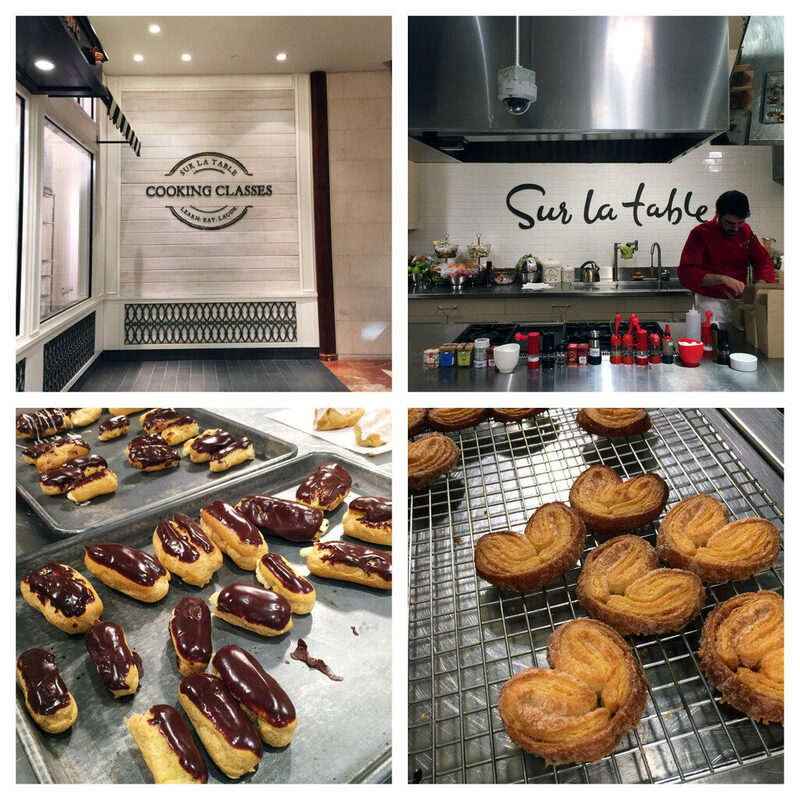 Last weekend, I took a french pastry making cooking class at Sur la Table in Copley with my mom and sister. It was my first ever class there and it was incredible. A lot of times, I enjoy taking cooking classes, but don’t leave with too many takeaways (except a full stomach). But this class? I learned a ton. I’ve never made pâte à choux or puff pastry dough before, which were the two main things we made. 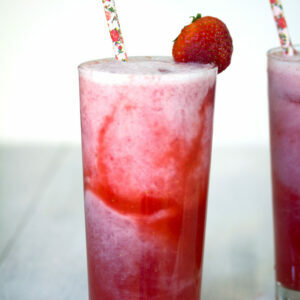 Now it’s back to my kitchen to attempt recreating them myself. Soon, there will be eclairs for all! Snow days mean reading for pleasure, too. I need to start my book posts again because I read A LOT and have tons of fun recommendations. 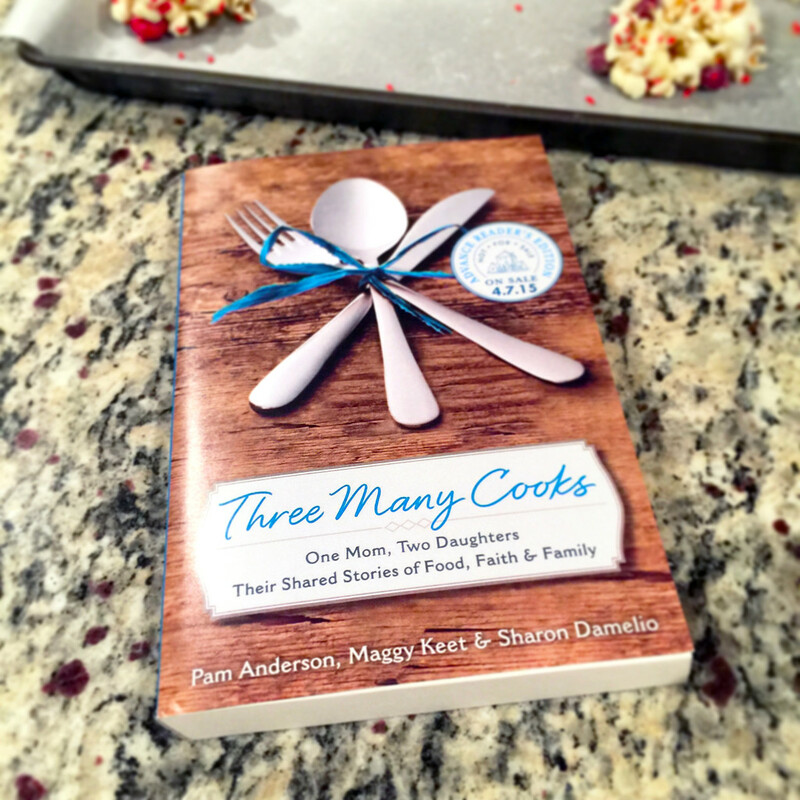 Right now, I’m in the middle of Three Many Cooks, the memoir from the lovely ladies from the Three Many Cooks blog. I love it so far! Clearly, I’ve been up to quite a bit during these snowed in days. Considering the fact I haven’t had to clear any snow nor have I had to drive in it, I am definitely not complaining. Thank goodness for a nice fireplace and couch, plenty of food in the fridge, and my husband beside me. What’s your favorite part about being snowed in? 22 Responses to "WANM Wednesday: Snowed In Edition"
What happy happy snow days you are having! I agree, I have never worked this much from home, it feels weird!! I agree with you 100% on the M&M’s…they are NOT good. However I LOVE the Cherry Cordial Hershey Kisses. I made Red Velvet Cookies last year, with the CCK’s on top. Perfect!! That macaron print – adorable! We have not had any snow days in Alabama yet. I hope we get at least one. I love them! 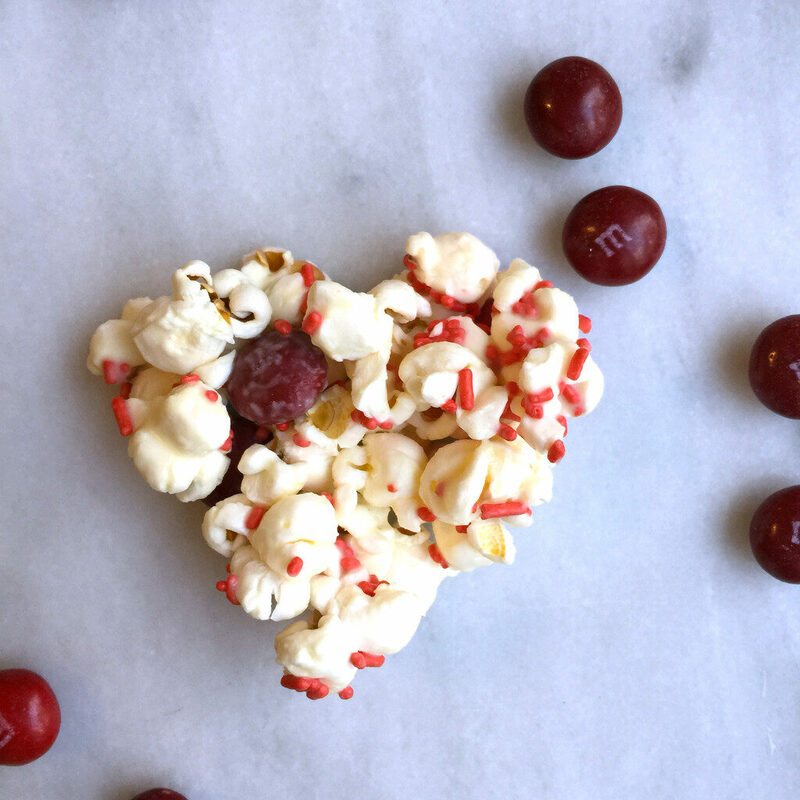 Would you share the popcorn hearts recipe? My fiancé and I are addicted to popcorn. 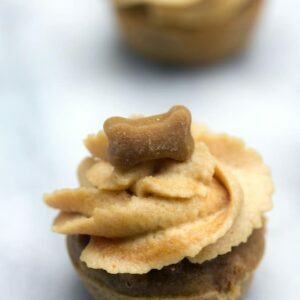 I would love to surprise him with these. Maybe I’ll try them with a different kind of M&M. Love that macaron print! And I love that you guys were playing bags inside. Sending warm thoughts and sunshine your way! @Islara- of course! They’re pretty simple to make, but its a little tough to shape them into hearts. I basically popped 1/3 C popcorn kernels. And melted about 10 oz. 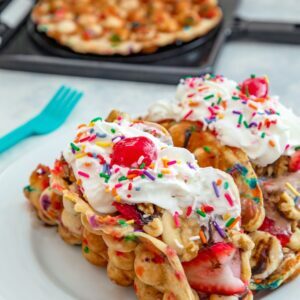 of white chocolate (you could also use candy melts). I mixed the melted chocolate into the popcorn and then stirred in Valentine’s sprinkles and about a cup of the M&Ms. I sprayed a heart cookie cutter with cooking oil and then on a parchment paper-lined baking sheet I molded the popcorn mixture into the cookie cutter and slowly pulled the cookie cutter away. I let them set for about an hour (you could pop them in the fridge, too). A lot of my hearts were less than perfect since the popcorn is sticky and tough to keep formed, but some of them turned out OK 🙂 Let me know if you make them!! It is snowing a lot here in Greece too, believe it or not!!! Well…..no snow here. But, it was a fun blog post, Sues. We get creative down here during hurricanes! It looks like you’ve stayed busy during the snowstorms. I love the shot of the shoveled driveway with a very exhausted shoveler! I am also loving that canvas in your entryway. It is so CUTE! That cheesecake looks pretty and so decadent. That mustache made me laugh! I want that cheesecake and that cute dog too! 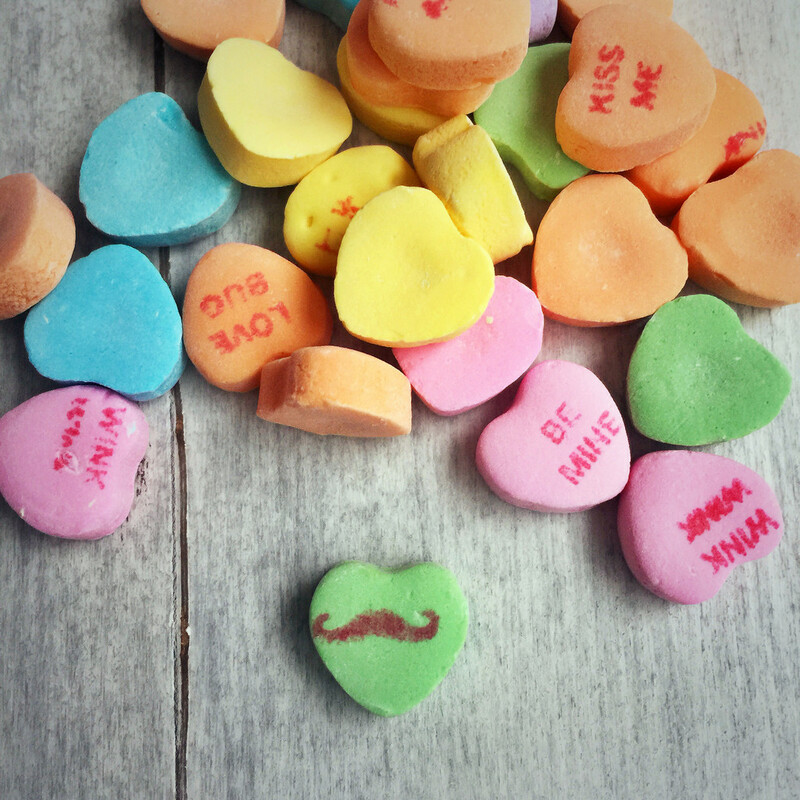 Oh man, I love conversation hearts. Not so much for the conversation but because they’re delicious! 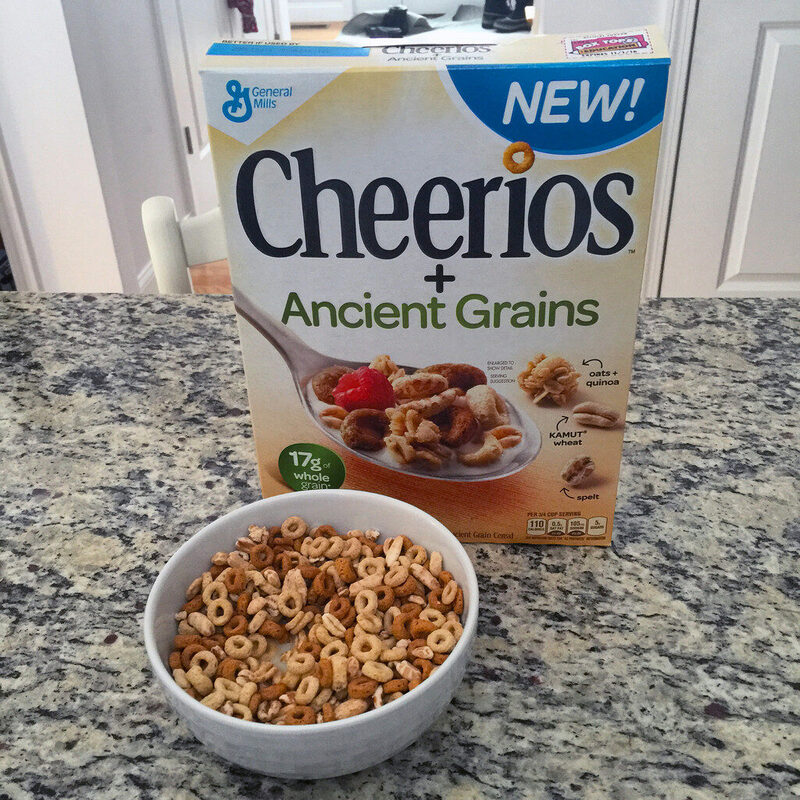 And also, so intrigued by the Cheerios Ancient Grains! I am SOOOOO obsessed with that Cabot cookbook also! I can’t stop drooling over EVERYTHING. It’s insane. One snow day is nice but the snow you are having is ridiculous! Love Three Many Cooks and I will be getting the book soon. What a beautiful cheesecake! I’ve been thinking of you and all of that snow! The photo of your husband lying on the driveway cracked me up, haha. My husband is obsessed with getting any little bit of snow off the driveway because we finally bought a gas-powered snow blower. We had an electric one for years and he’d have to drag the cord over his shoulder and it wasn’t great with deep snow. 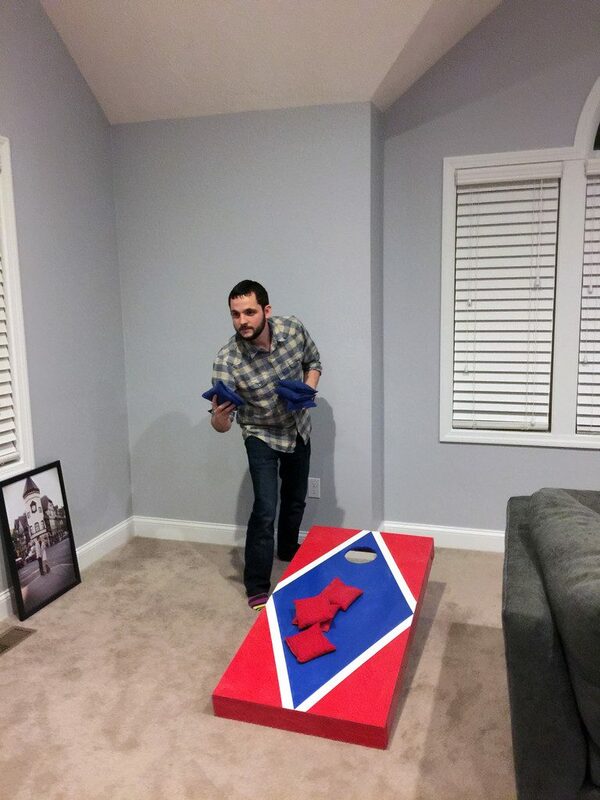 Corn hole in the house is a GREAT idea. Your pastry class sounds so fun!